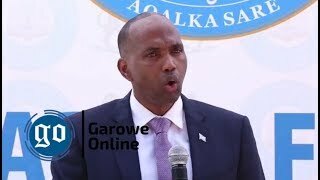 GALKAYO, Puntland - At least six people were reported to have been killed, and several others wounded when two rival militias clashed near Galkayo city on Saturday, Garowe Online reports. 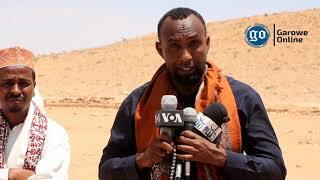 The deadly inter-clan fighting broke out in the morning in a remote village called Godad vicinity, located in the outskirts of Galkayo, the regional capital of Mudug province , according to the locals. 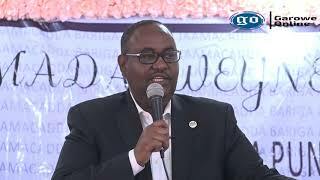 Saturday's clash is believed to flare-up over the killings of 3 civilians, including father and his son who died in a bus attack in between Godad and Gacmafale areas in eastern Mudug region last week. 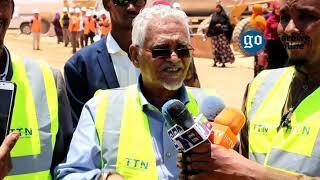 Residents in Galkayo said they heard heavy exchanges of gunfire between the warring sides shortly before dawn. The combat has left at least six people dead, while a number of others were injured. 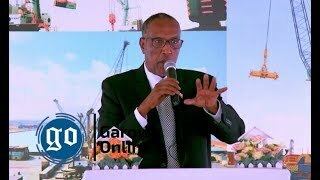 The authorities in the area did comment on the incident, but, apathetic mediation efforts were reported underway to stop the conflict between the two clans hailing from Galmudug and Puntland regions. Reports from the region indicate that joint forces from the two Federal member states were dispatched to the battle zones, to intervene in the ongoing clashes and bring an end to the hostilities. The fight has effected hundreds of residents in the area, some reportedly fled their houses over fear of the escalating tension. 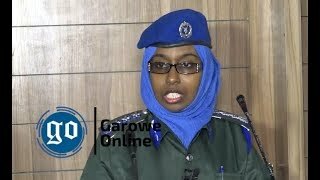 This comes as a fragile peace deal was recently signed between the two neighboring regional administrations, who agreed to form a joint Police forces tasked with the security of Galkayo.